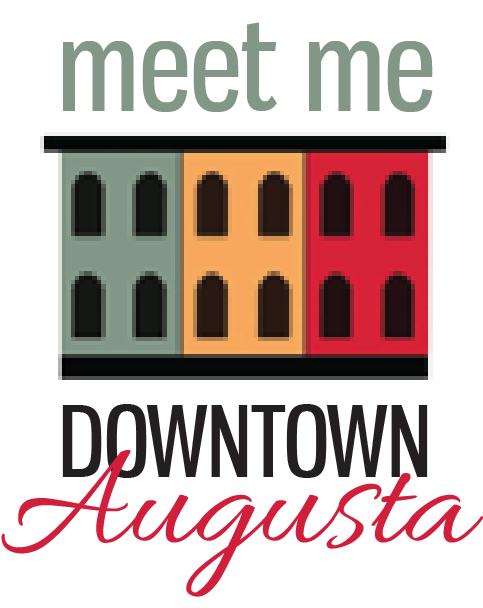 We are revitalizing Downtown Augusta, and we need your help. Our volunteers are active, they have fun and they make a difference. And we are always looking for more volunteers to help us! The ADA is part of the Main Street Maine program, which is a proven Four-Point Approach® to downtown revitalization developed by the National Trust for Historic Preservation in 1980 and is currently used in 44 states in over 2,200 communities. You can view our four committees below, which we are accepting volunteers for! 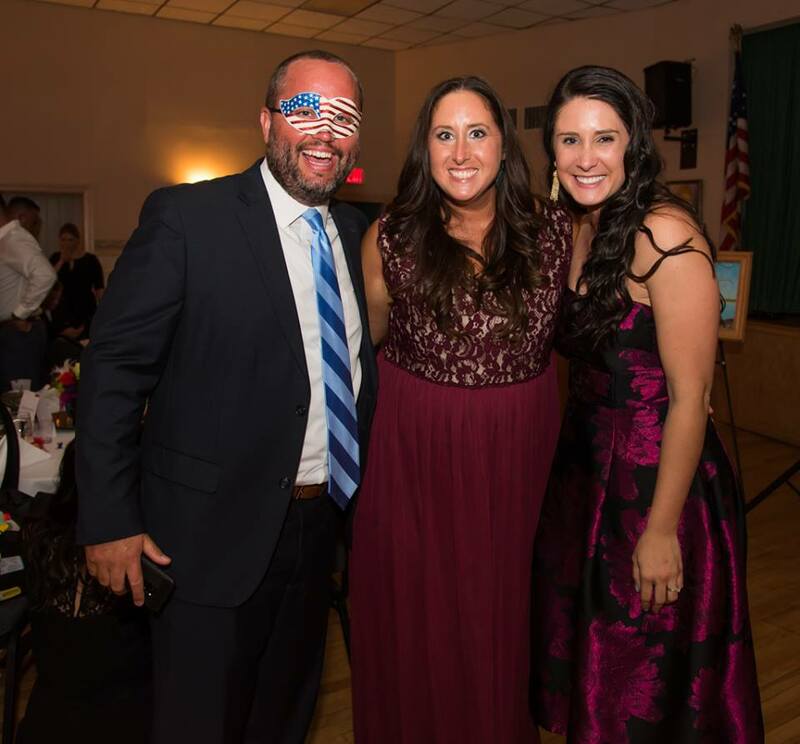 We also are welcoming volunteers on our specific event committees. If you are interested, please click on the event below for more information.